Undeterred by political and economic headwinds in recent years, London remains a world leading financial centre and is by far the most active centre in Europe, according to the latest research from global real estate advisor CBRE. According to the report, 1.1 million people were employed in the UK financial services sector in 2017, of which 34 percent were in London. The industry contributed £119bn to the national economy (7% of UK GDP) – half of this was generated by London, where it accounted for 14 percent of the city’s economic output. 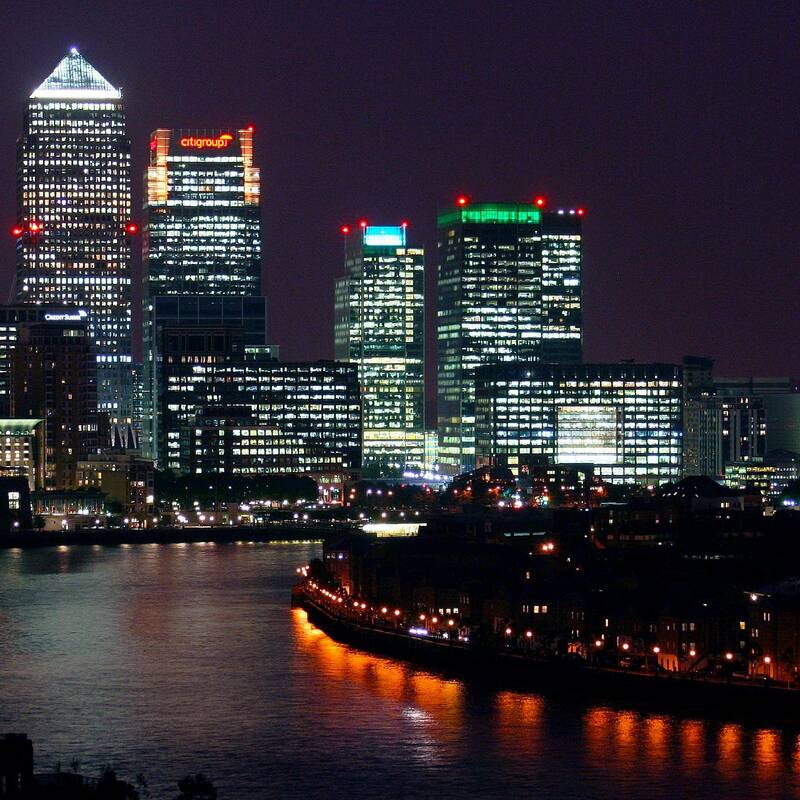 Despite some uncertainty surrounding sector following the global monetary crisis in 2008, London remains a leading global financial centre, and nearly a quarter (24 percent) of the capital’s take-up can be attributed to banking and finance occupiers over the last ten years. The trend will remain steady with the banking and financial sector accounting for 28 percent of active space requirements in Q3 2018. The report further identifies key challenges and opportunities facing London and other global financial hubs in the coming years. One of the main challenges presented is the growth of the fintech industry. However, most view fintech as more of an opportunity than a threat, and according to a report by PwC, 82 percent of incumbents were seeking partnerships with fintech in 2017. Furthermore, only 16% of respondents of the survey didn’t think their customers were already interacting with the industry. 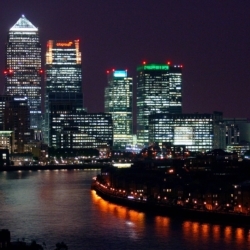 London has emerged as a leading centre for fintech, with 71% of the UK’s 788 high-growth firms based in the city. This compares with 441 high-growth firms for France and Germany combined, indicating its size within the European market. Furthermore, the sector is expected to grow by 30% in the UK to surpass 100,000 employees by 2030. Other challenges include Brexit and regulation. The EU referendum result has generated uncertainty about London’s level of access to the EU market once the UK leaves, with potentially adverse effects on financial sector revenues and jobs. And whilst banks are planning in the event of a worst-case scenario, to date fewer jobs have been relocated from London than was initially feared as banks have been reluctant to make decisions on complex and costly moves for now. In addition, major reforms to the regulatory oversight of financial services have been introduced since the financial crisis. In the UK, new regulation requires banks to separate their retail and investment banking businesses. In response, banks are using regulatory reforms to ‘nearshore’ jobs from London to cities like Birmingham and Glasgow. At the same time, parts of the financial sector, including private equity and hedge funds, remain outside of this regulatory oversight and will be much less affected by both Brexit and regulatory changes. This accounts for a significant and growing sector in the London financial ecosystem, which will present itself as an opportunity for growth in non-regulated services in the UK capital. “ London’s favourable regulatory framework, strong capital markets and tech talent continue to help it maintain its position as a leading global financial centre,” claims Ben Mason of CBRE. “However, there is no denying that the banking and finance industry is facing disruptors which will inevitably affect the way it operates. Banks have been slow to adopt flexible space, but we expect that they will become more prominent users as the structural shift towards more flexible real estate continues, and as office space is increasingly seen as a service.